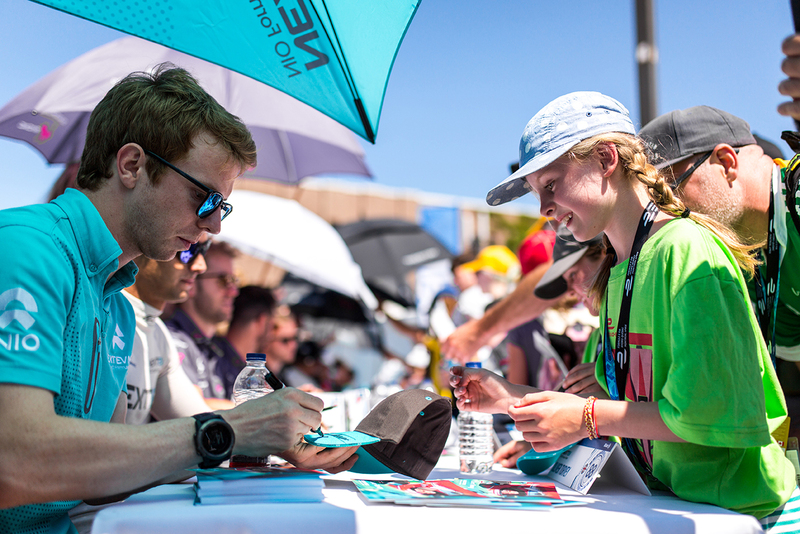 Oliver Turvey completes his second full season in the FIA Formula E Championship with his strongest championship to date, finishing 12th in the standings with a superb pole position achieved in Mexico City. 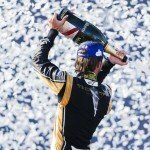 In his final column of the season, the 30-year-old talks about the last race of the season in Montreal, Canada and offers his praise to newly-crowned champion Lucas di Grassi. “I arrived on Tuesday evening so I’ve had a day to look around the city. It’s my first time in Montreal so it’s nice to be able to take time to see the local sights. I went up to Mont Royal where there’s a wonderful park and you get a brilliant view of the city. With many drivers pouring out their support for the track in Montreal, Turvey offered up his positive opinion of the layout and the challenges involved in overtaking rivals on track. “The circuit is one of the best on the calendar. It’s got a good layout, a lot of fast flowing corners and there’s some gradient changes, hairpins, chicanes, fast corners – it’s got a bit of everything! It’s a real street circuit with no run off and no areas for mistakes. It’s a really tricky track it’s bumpy and low grip so it’s probably one of the most challenging on the calendar. Qualifying proved tricky for the Englishman, who managed to wrangle his car into eighth on the grid for Saturday while Sunday’s effort was hampered by the ever-close barriers. “For Saturday’s qualifying, it was tricky with the car. I felt a substantial change from free practice and think we lost a lot of grip, especially in the start of the lap in the first sector. I lost a bit of time sliding around and then pushed hard in the second half of the lap and took a few risks. “The second half was good and I felt I got the maximum out of what we had. We found out after the session that we could have maximised the tyre pressures so we could have improved performance there, which was a shame. Both races were not exactly easy for Turvey either, as he went on to explain following the conclusion of the season finale. “In Saturday’s race I made a good start, holding P8. The first stint was going reasonably well and felt I could keep the pace with the guys ahead. I tried to overtake Adam [Carroll] but unfortunately I couldn’t get close enough. I felt we were holding the position and pace well though, keeping the other guys behind while saving some energy to attack at the end of the stint. “But then the full course yellow came out so we chose to pit, which I think was the right strategy. After the pit stop we had to save a lot of energy and that hurt us a bit more than some of the other cars so we lost a few places. The second stint was tough, trying to save energy and then I got hit by Robin [Frijns] in a close overtake, tapping the wall and bending the rear wishbone. “It was a shame but we were still in the points and trying to get to the finish. But then on the last lap I got hit by Jerome [d’Ambrosio] when he made a crazy lunge, pushing me into the wall, so finished 16th. “On Sunday, we had to start from the back, which is always hard. I had quite a good start and the pace seemed good in the opening laps. However, the second stint was much harder and in the end we couldn’t keep position. 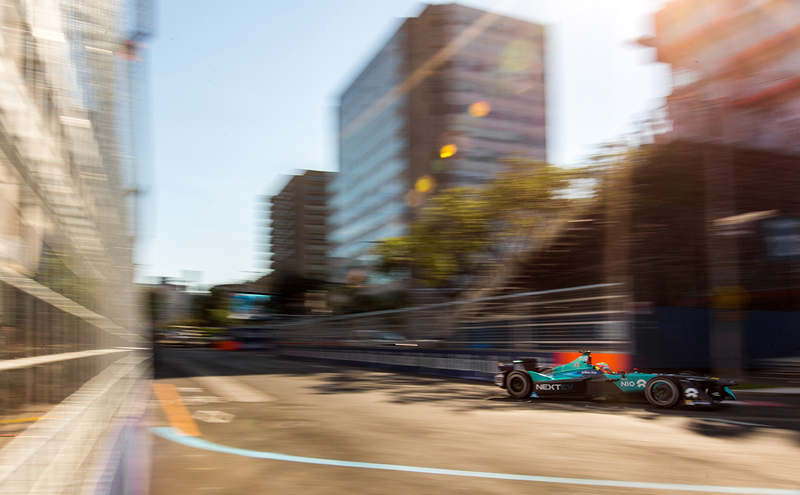 With a new champion crowned in Canada over the weekend, Turvey offered up his regards to di Grassi and alluded to his consistency in clinching his maiden title. With season three now at its conclusion, Turvey finishes 12th overall with 26 points and one pole position. 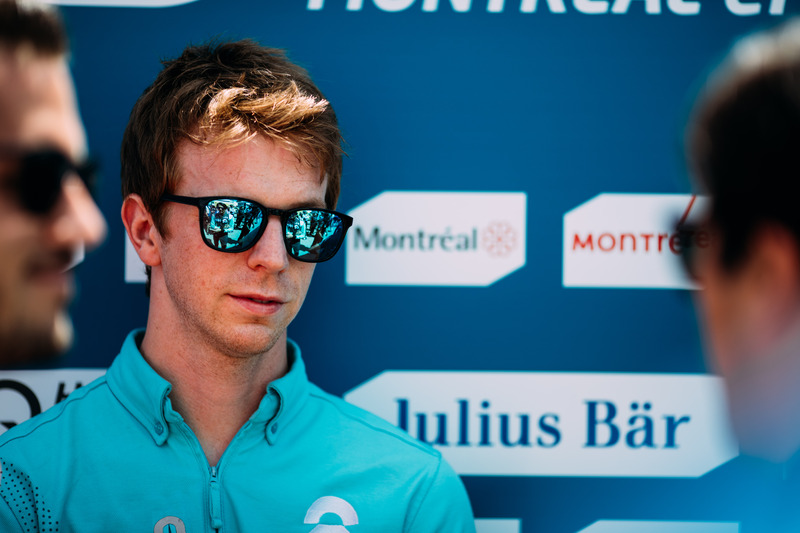 We look forward to his continued contributions in season four where he is contracted to NextEV NIO for another season.